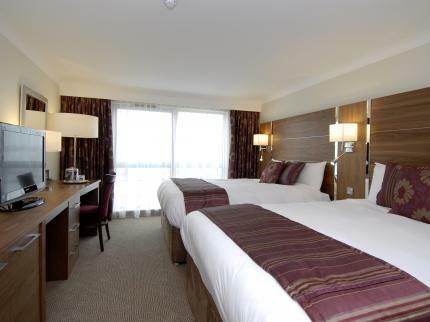 Booking last minute for an unplanned trip to Southport, it was by chance that I chose the Ramada Plaza Southport hotel. I chose to book direct with the hotel as it was the same price as the last minute sites online and also meant I got free car parking. The car park is under the hotel and you take a ticket to enter and get it validated at the hotel reception when you want to leave. You can do this more than once and 24 hours a day. The car park itself was quite small for a large hotel, although there were about 4 spaces to choose from. Check in was easy and the reception staff very friendly and especially patient with the kids. They also offered to help me take the bag to the room. The hotel had a bar and restaurant and 24 hour room service with a limited selection of food over night. Hotel guests have access to the pool over the road and there is a gym on site. Our room was nice. We had two comfy double beds and when I rang down to reception to ask for a spare duvet so the kids could have one each, it was brought to the room within ten minutes. The window was floor to ceiling on one wall and had a good view. 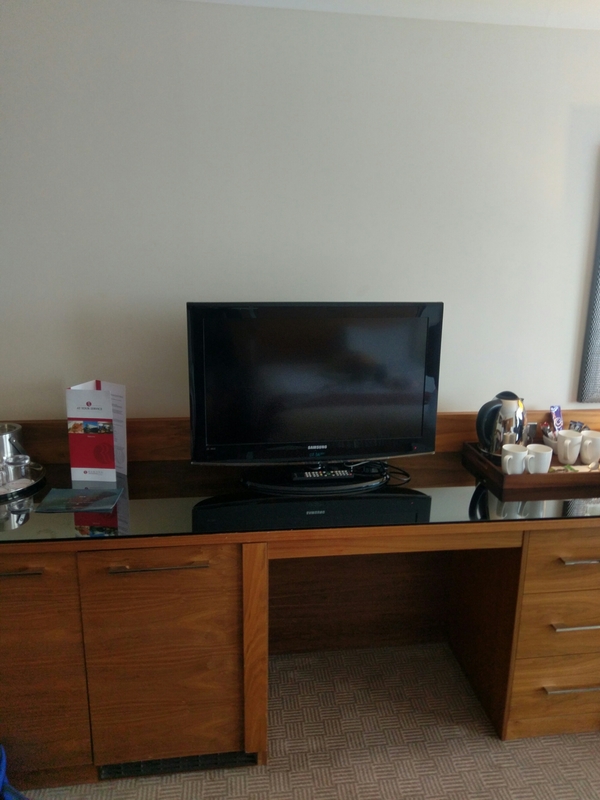 The room came with a large TV with movies and lots of channels, an ice bucket (though I saw no ice), a small fridge, kettle with tea, coffee, hot chocolate and biscuits and a desk. 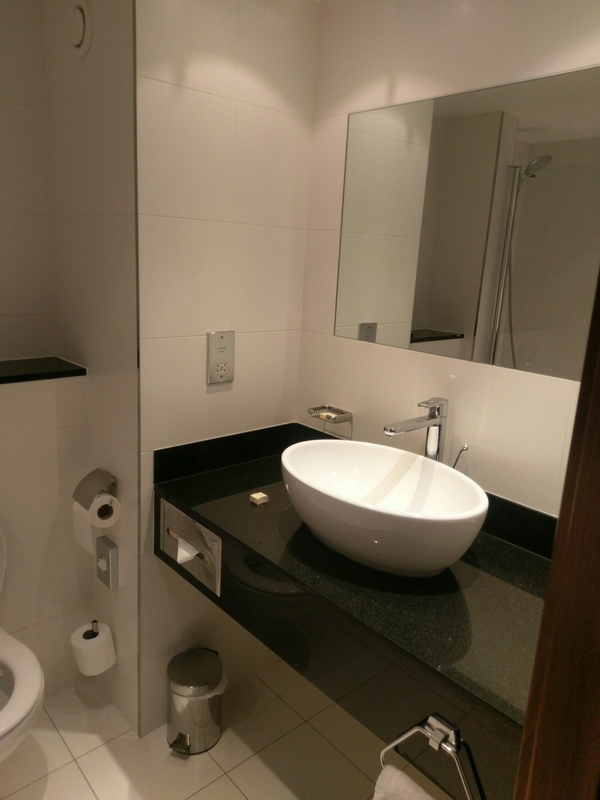 The room and bathroom were clean. 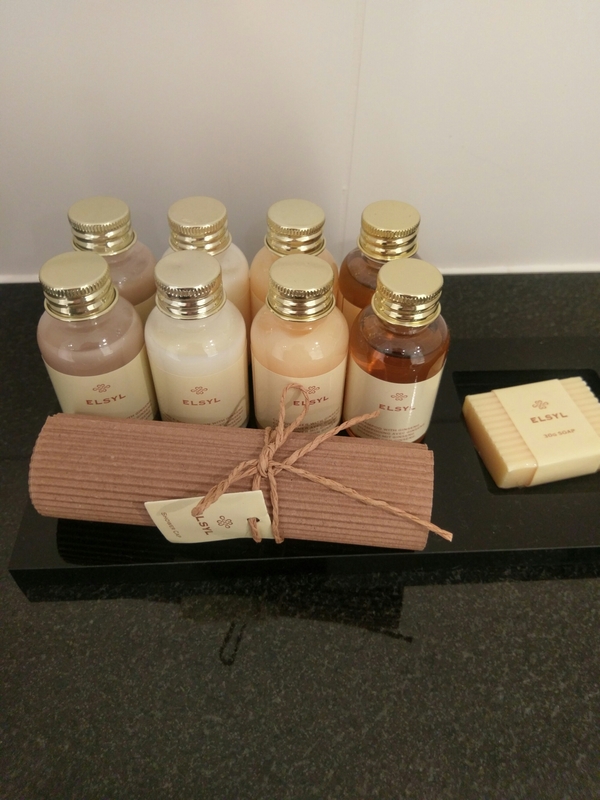 Temperature was controllable and toiletries provided. 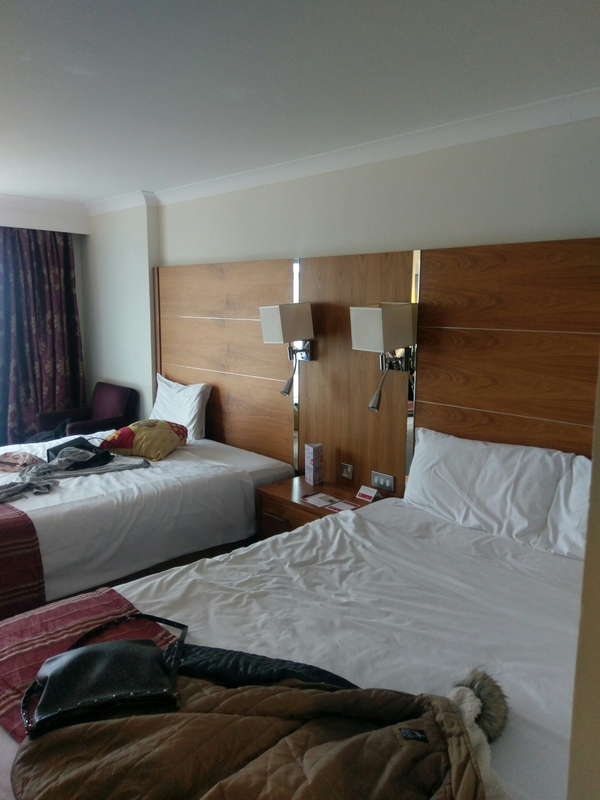 As hotels go, the Ramada Plaza Southport was everything we needed -friendly, comfortable, clean and helpful. If we are ever in Southport again we would probably go back. 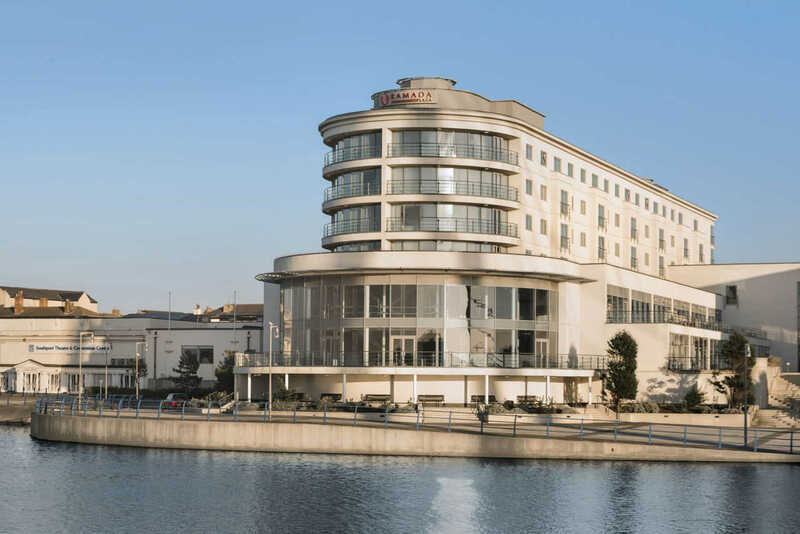 Taking a child with an ASD to the Ramada Plaza Southport? The car park is under the hotel with a door off the car park to the hotel. The hotel reception staff were especially friendly and understanding with my son who kept interrupting check in and had to read and check the picture on the key etc. The pool is in a different building across a road. There is free wi-fi in the hotel.